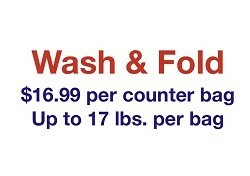 Lovington, New Mexico – We’re here for all your laundry needs! Serving Lovington, New Mexico with the BEST Dry Cleaning & Laundry experience possible. 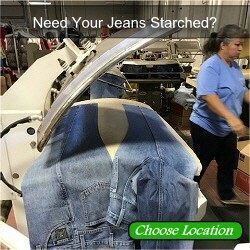 We serve Lovington New Mexico with Dry Cleaning, Pressed Laundry, Wash & Fold, Household items and Alterations. Our endless starch is no joke! All American Dry Cleaners & Laundry.